You tell us the problem, we will INNOVATE the solution. We specialise in solutions for the UTILITY industry. Innovative TECHNOLOGIES that work for you. 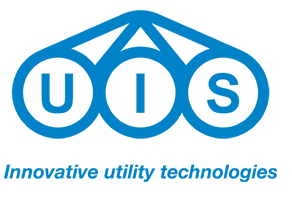 UIS Ltd are specialist suppliers of innovative technologies and services throughout the utilities industry. 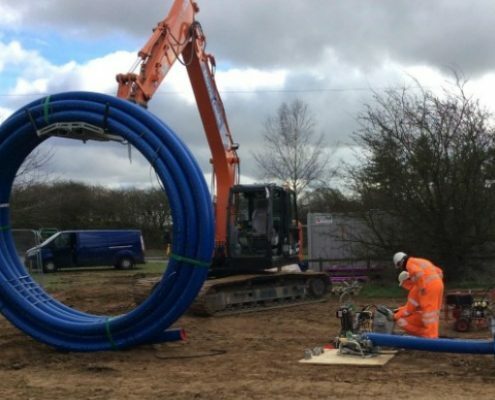 Whether replacing or rehabilitating pipework, cables or other crucial utility services, UIS develop and deliver the latest, most efficient and most cost effective products in the sector. Fully qualified UIS staff draw upon a wealth of experience in Gas, Water and Electricity replacement and reinforcement projects, delivering clean, efficient, safety compliant projects to timescales for customers worldwide. Over a short period of time, UIS have experienced a rapid and impressive expansion in business. With our reputation growing fast, clients worldwide are now showing huge interest in UIS solutions and demand for our products increases daily. Many years of UIS expertise & experience allows us to target key areas and functions within the utilities sector which we feel can benefit from improvements. Then to design & manufacture exciting, innovative products completely in-house, which address industry issues and improve utility works practices overall. 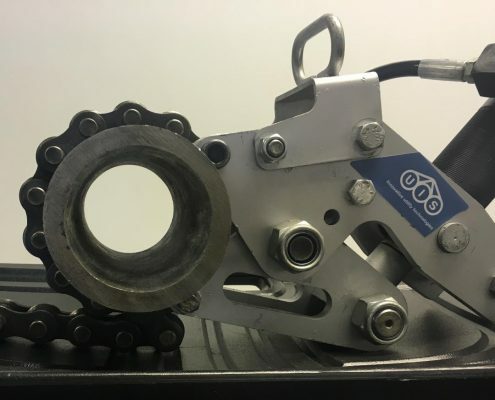 UIS main criteria is that our products should eradicate inherent safety and technical issues encountered within existing methods, whilst being fully inline with safety, quality and engineering compliances. UIS products are simple to use, requiring no extensive operator training, extremely versatile and much more cost effective & speedier than alternative approved working methods. UIS products are developed from concept to completion through a system of extensive trials. A detailed technical assessment is created for each UIS product during this process which includes in-depth analysis of the product’s performance against industry alternatives. UIS equipment may be adapted to Water, Gas & Electrical Cabling activities or custom tailored to suit other specific tasks within utility works processes. Full “best practice” information is provided with each product. 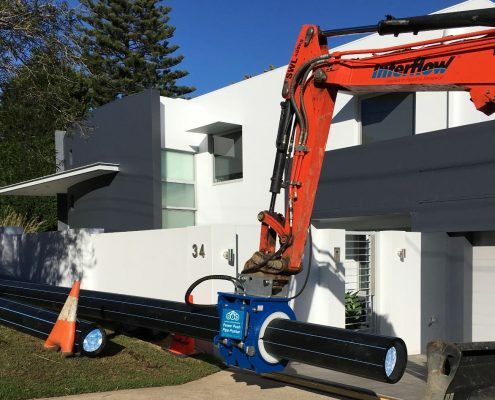 The overall UIS mission is to develop and advance innovative products which aid the process of replacing or renewing pipe and other utility works. Making utility projects safer,cleaner and more cost efficient. When you work with UIS,you work with a globally recognised partner who understands your needs. Whether designing a bespoke product to your specifications or ‘rolling up our sleeves’ and working with you on site, UIS staff and products integrate seamlessly, providing the perfect solution for your business, minimising risks and maximising productivity. 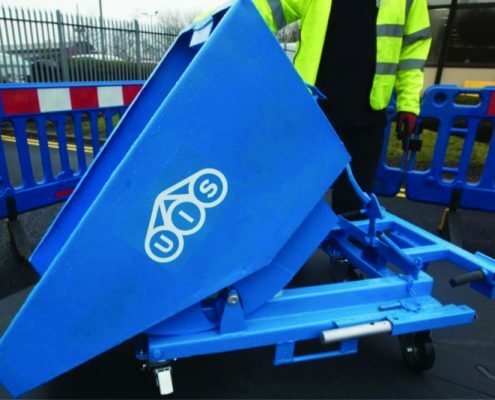 UIS Ltd are the leading suppliers of innovative trenchless techniques for the utilities sector. Whether it’s replacing or rehabilitating pipework, UIS Ltd provide the latest, most efficient products which delivery safety compliant projects within timescale for customers worldwide. Within the staff employed at UIS Ltd, we have a wealth of experience in Gas, Water and Electricity replacement and reinforcement projects. Excavator attachment for safe insertion & feeding of P.E. pipes and cables. Powered pipe breaking tool for cast and spun iron pipes. 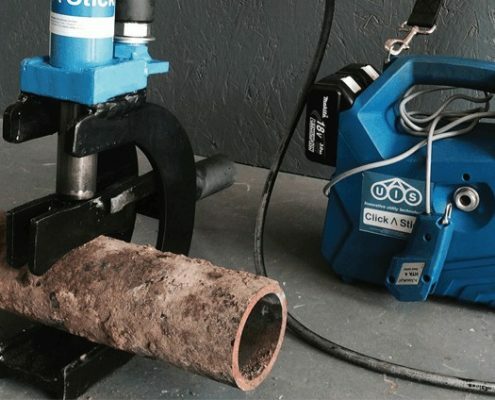 Powered attachment tool, providing safe pipe squeeze-off capabilities. Digger attachment for safe, clean, easy containment and removal of site spoil. 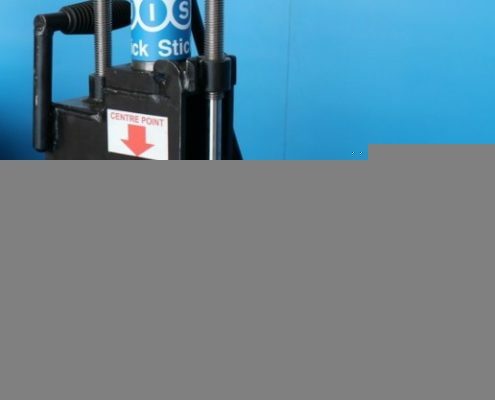 Powered cutting tool for safe, clean and quick cutting of metal utility pipes. Safe and controlled dispensing and insertion of coiled P.E. pipe on-site. 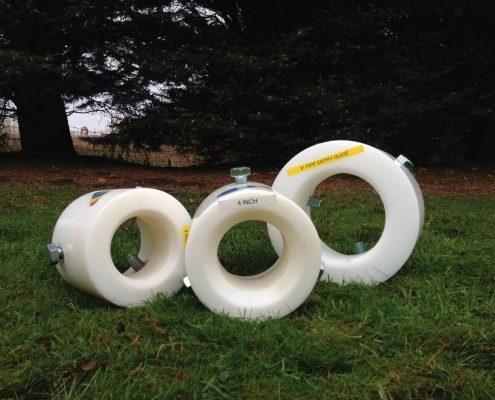 Attachment for safe, compliant handling of large quantities of pipe and ducting. Excavator attachment for safe transport of coiled P.E. pipe. Protective tapered collar for smooth, damage free insertion of new P.E. pipes. 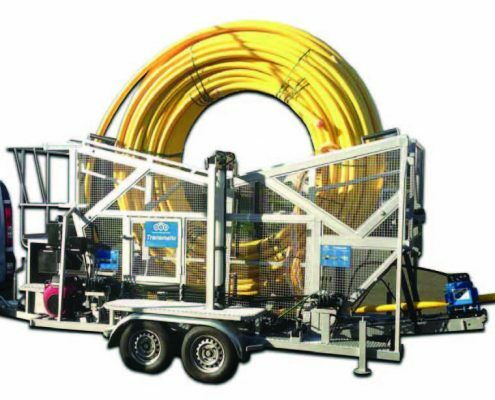 We are global industry leaders in our field and offer unique solutions to everyday problems in the pipe and cable laying industries throughout the world. 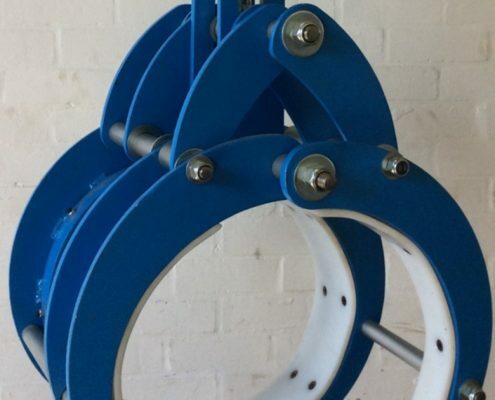 Through our contacts, in depth knowledge and experience we are able to design and build tools and machinery that save time, increase efficiency, reduce costs and improve health and safety for employees.